MUMBAI: Ageas UK, one of the UK’s largest insurers with around 5 million customers and part of the international group headquartered in Brussels has selected Indian IT major TCS to digitally transform its IT infrastructure and operations to meet changing business priorities and customer expectations. By leveraging its Machine-First'” Delivery Model (MFDM'”), TCS will help Ageas UK to consolidate data centres, manage a 24×7 command centre for lT operations, provide self-service tools for end users, build a digital workplace, and deploy cloud-based solutions. environment encomposses investing in newer technology, focusing on digitat channels and eliminating complexity. 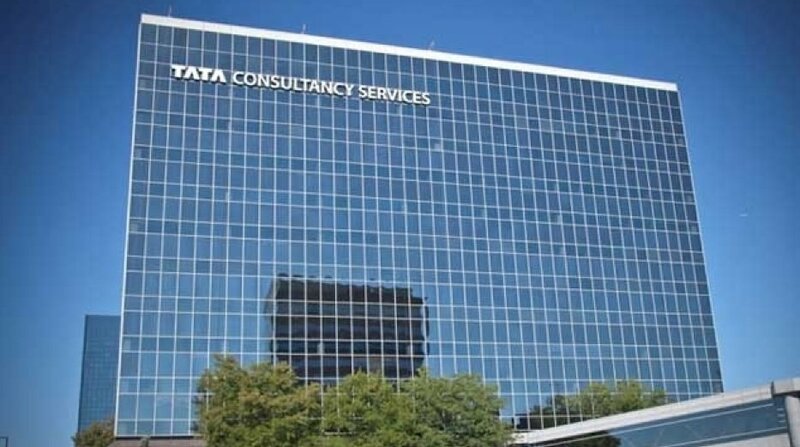 TCS’financial seruices track record ond obitity to adapt to the different peaks and troughs of demand coused by transformation projects appeoled to us as portners to implement our growing business strategy,” said Mark Collins, ClO, Ageas UK.